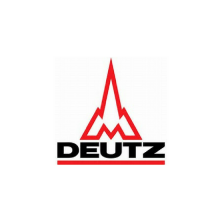 Deutz factory diagnostic software & hardware package for Deutz electronically controlled engines. This is the complete factory software & hardware package (less the computer). It is the same equipment that is used by factory technicians. If you are servicing Deutz engines, this is the best tool you can use. We can supply laptop computers, if needed. Manuafacturer reserves the right to make changes without notice.